OUR PRODUCTS... EARN as You LEARN! A trading system that levels the playing field between the retail trader and institutional traders, who consistently outperform the markets year after year. 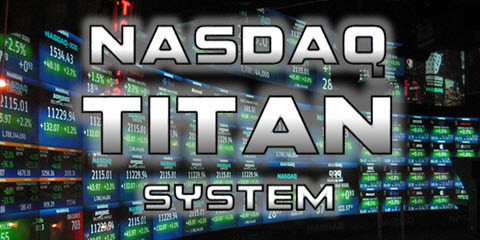 The Nasdaq TITAN System is very powerful with a 3.43 profit factor and a 69.87% success rate! A perfect trading system for an IRA account. 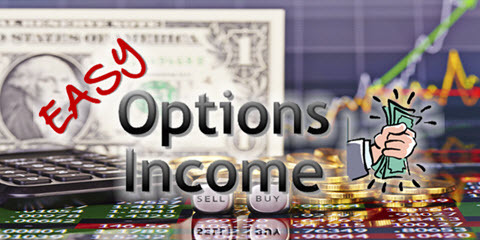 All-in-one, A-Z, comprehensive trading programs that teaches you everything you need to know about how options work & how to profit from them. No need to look anywhere else for your options trading education. These ETF models are the cornerstone behind how a hedge fund manager turned $20 million into $740 million in 14 years. 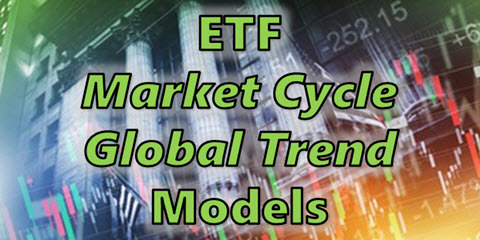 This service uses these two ETF models to pick huge winners so the average retail trader like you can profit from and enjoy the same type of success. 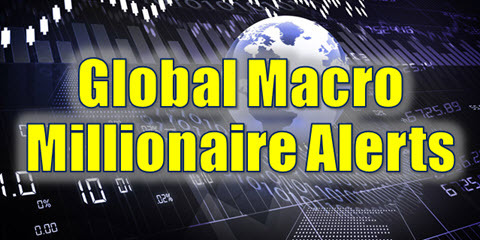 Profitability and reliability from the hottest macro trends that consistently EARN double and triple digit returns are the driving forces behind Global Macro Millionaire Alerts incredible success. 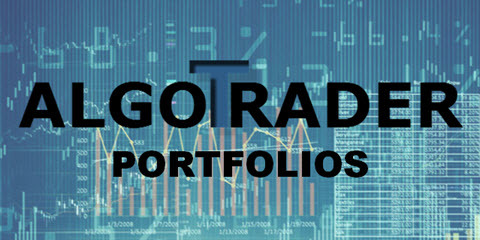 AlgoTrader is an all-in-one trading service that allows you to profit during a rising and falling stock market, while at the same time, maximizing performance and reducing portfolio volatility. AlgoTrader identifies unique market conditions to profit, applies its proprietary technologies to those specific market conditions, and then automatically trades and manages each position. Start breaking bad habits in just 3 minutes a day and finally get support about the issues between your ears without having to spend a lot of money on a personal coach. 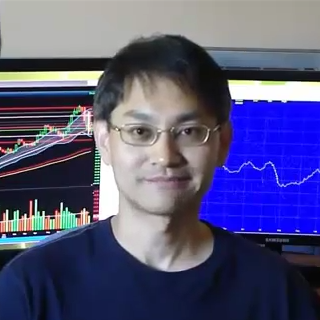 "Since I joined I am up $80K in 2 months in my trades. It has helped me believe in your trading methodology. Thanks again!" "Thanks Todd, I do so appreciate you replying to everyone’s questions and comments, very cool! 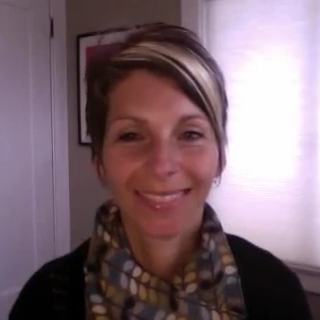 You are always very patient and answer in ways that any newbie can understand, Thanks much!" "Thanks again for everything you do. I find your program to be one of the best I've ever experienced. Your video from yesterday was awesome. 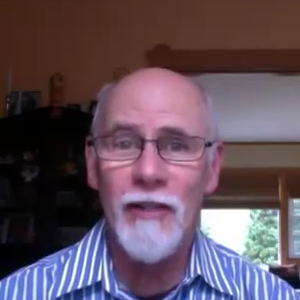 I can't tell you how much I learn from your daily videos. Really." 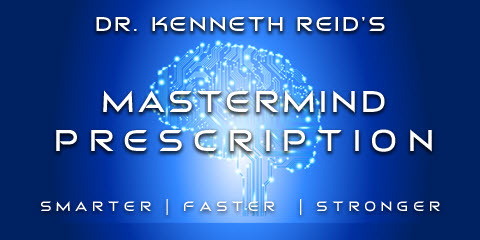 "The more I study your materials and practice your strategies, the more I am amazed at how complete this information is. I feel like I have been given a great gift. So, thank you again, Todd." No thanks, I'd rather pay for my lessons.